Image: gsheldon/iStock Editorial/Getty Images Plus/Getty Images. And now a PSA for everyone who has yet to do their holiday shopping (us included): Target's weekend deals are back. For the very first time last year, Target launched its weekend deals, special savings only found on Saturday and Sunday. With the holidays creeping up on us all, every weekend counts — and Target gets it. 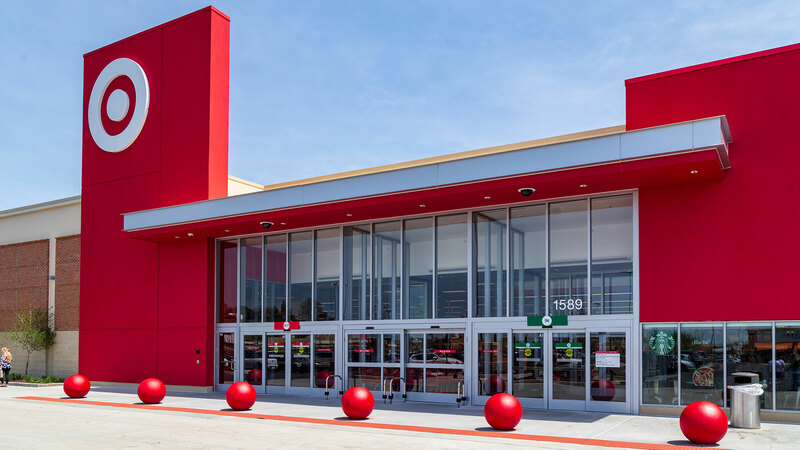 The weekend deals, which customers can shop in-store and online, quietly started this past weekend, and Target will continue to post deals through mid-December. Of course, there's a reason Target focused on giving us the very best deals on the weekend. When do you typically step into Target to swiftly and unintentionally spend over $100? And Target has the stats to back it up. According to their press release, twice as many guests shop Target on Saturdays and Sundays versus a typical weekday. Plus, according to Workarea, Sundays are the biggest shopping day of the week, particularly for online shoppers. This past weekend, Target’s weekend deals included saving 25 percent on home decor, including furniture, bedding, rugs and more. As for the deals for this upcoming weekend, we won’t know until Wednesday, as that’s the day Target has decided to announce its weekend deals each week. In the meantime, you can flip through its weekly ad, which for this week includes a free $10 gift card when you spend $50 on food and/or beverages in-store. The ad also includes virtually everything you need to host this year's Friendsgiving or Thanksgiving meal, like an 18-quart roaster oven on sale for $25. 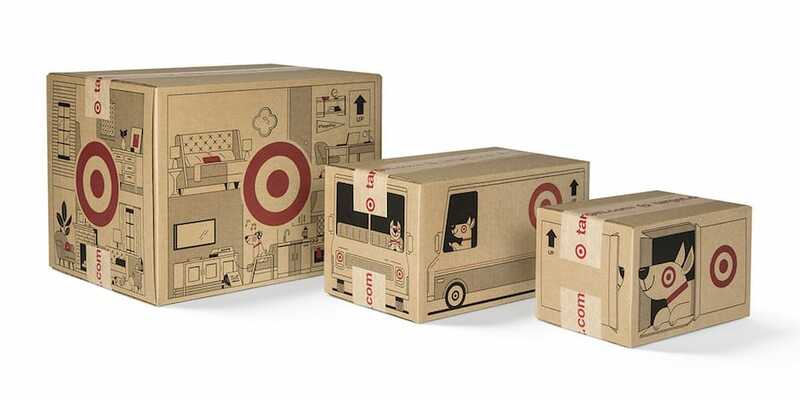 Target is also getting into the holiday spirit by offering free two-day shipping, and they've also transformed their shipping boxes with new festive designs. Not gonna lie, they’re almost too cute to toss.